Telford & Caledonian Rd on the awards trail….. 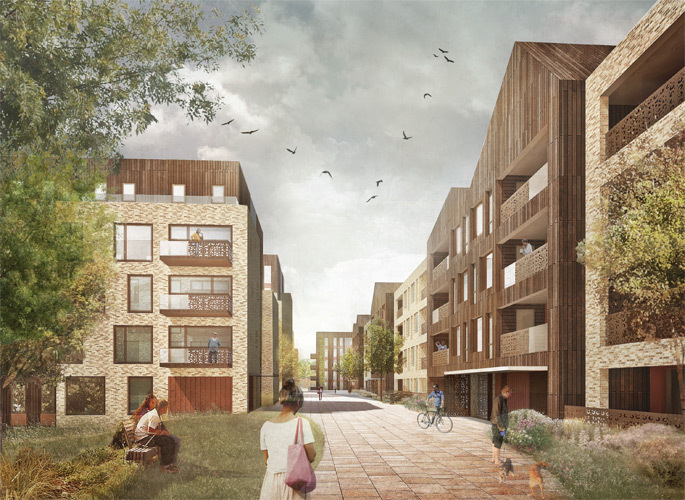 Exciting times for all of us working on the innovative Caledonian Rd project for Telford Homes, as it has been shortlisted for an award on the Housing Design Awards website, along with other forward thinking designs. Follow this link for the updates, winners announced in July 2015. ‘Twas the night before polling…………. Architects, trees, and the law. Yes, ’twas indeed the night before polling day, as millions of frantic-faced students toiled late into last orders to fulfil their promises to parents to get swath hard, and get into the university of their choice. And fresh faced politicians all over the land wondered whether the term ‘lost deposit‘ was ever going to apply to their career in Westminster…….. In other news, though, Sharon was extolling some new ideas of her own to eager ears at the Royal Institute of British Architects, and even though it was slap-bang at the sharp end of exam time, they found their way to the lecture hall to be educated on what the term ‘TPO’, and ‘Tree Radar’ may mean to their building dreams of the future. With an age range spanning the decades, it was nice to see so many well-learned people hearing something about which they know little, and it just went to show that there is a lot to be learned from these lectures. And afterwards, at question time, Sharon was asked a few questions she hadn’t had before, so everybody benefitted. Here’s looking forward to the next time with our friends at the Anglian Ruskin University, Chelmsford. Founded for the advancement of architecture under its charter granted in 1837 and Supplemental Charter granted in 1971, the Royal Institute of British Architects is a professional body for architects primarily in the United Kingdom, but also internationally. 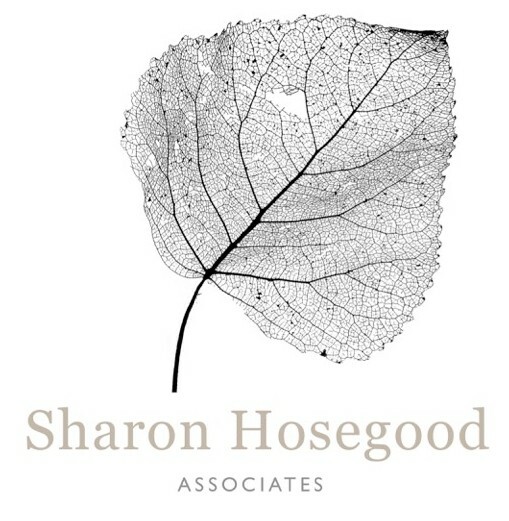 Sharon will be delivering a presentation on Arboricultural Issues + Planning (encompassing tree biology, and tree roots and the law),on Wednesday 6th May 2015 at 7.30pm to members of the RIBA Chelmsford Chapter of Architects and students at the Anglian Ruskin University in Chelmsford and is very much looking forward to the event.